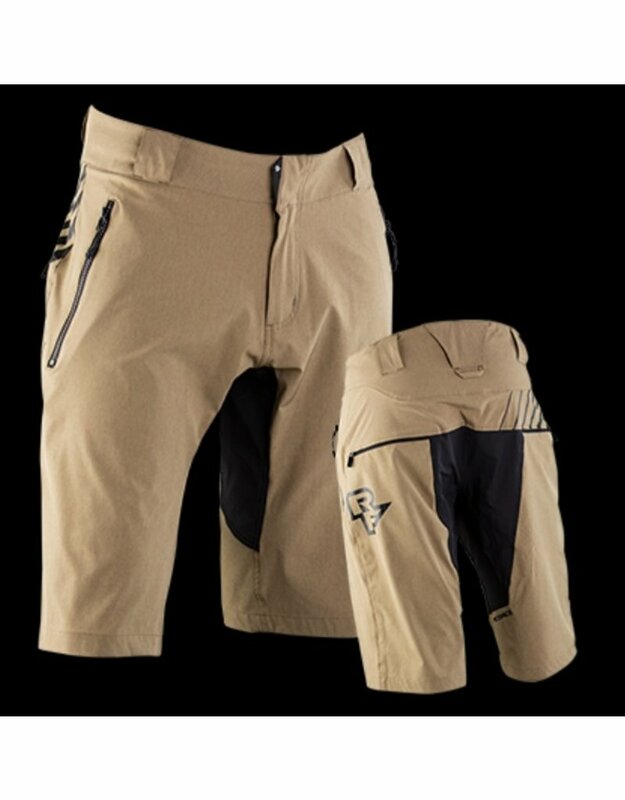 Raceface Stage Short 2019 | Bike Bros Cochrane | Bike Clothing - Bike Bros.
Hard-wearing and great looking, this woven stretch fabric has a heathered outer face and brushed back. The Stage shrugs off water thanks to DWR treatment. A raised back panel with hanger hook stretches up a little higher to ensure no builder's bum. Inseam is 35cm (13.75in), under knee, with hem openings large enough to accommodate Race Face pads.